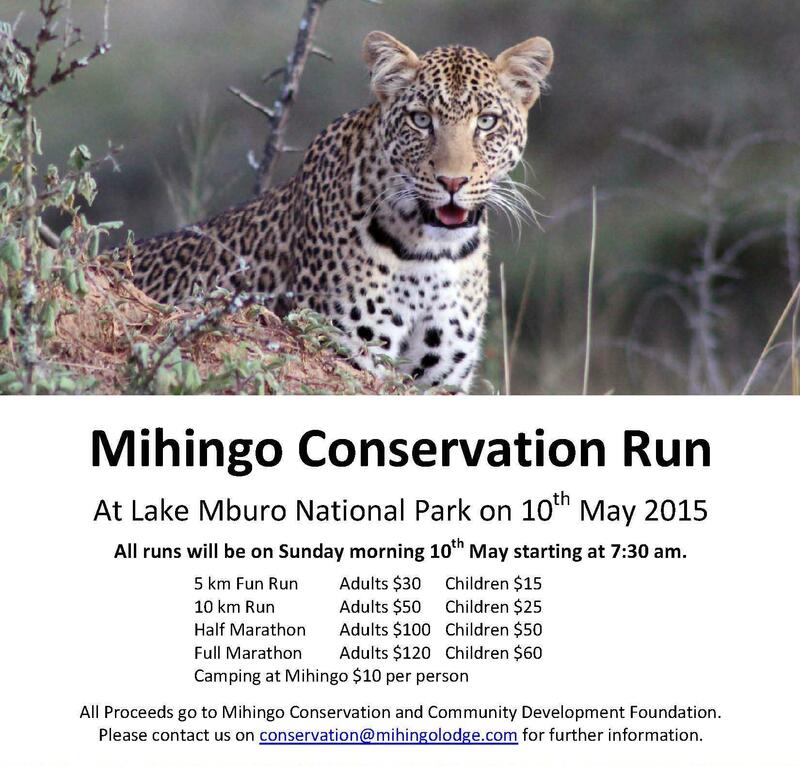 The Conservation Run has been set for the 10th May 2015! Not only are the 5, 10 and 21km distances on offer but a full marathon for those truely die hard runners is also on the cards this year. It promises to be a fun day full of running and wildlife! Camping is available at the Mihingo Campsite, advance booking required. Or for a more luxurious weekend book in to Mihingo Lodge and plunge in to the pool after your run. The plastering is now finished on the first classroom, Christel’s Class and construction has even started on the second. The 2-4 Life project based in the United States and run by Zina Lynch are the ones pushing for funds for the second classroom. Already up to beam level hopefully it will be complete by the time the rainy season arrives!